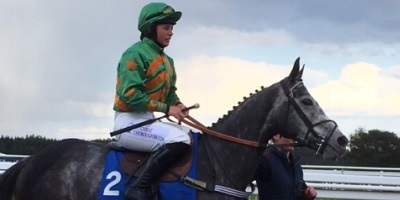 ICE KONIG will run in the opening race on Taunton’s card tomorrow which is scheduled for 2.10 p.m. There are 14 runners in this Selling Handicap Hurdle, he will carry 10st 10lbs and be ridden by Bryony. Unfortunately, GILLY GRACE did not get in to her race as there were too many declarations so it’s back to the drawing board for her. 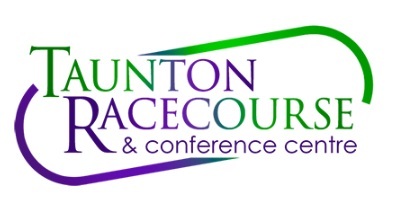 The ground at Taunton tomorrow is Good, Good to Soft in Places.